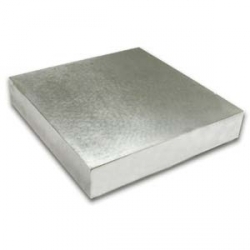 Bench Block Eco Steel 100 x 100mm Useful for flattening, laying out or chasing, these blocks are constructed of tool steel; ground flat, polished & case-hardened. 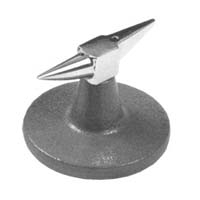 For flattening and shaping. 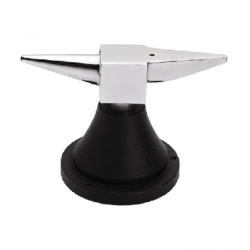 Has polished round and flat horns. 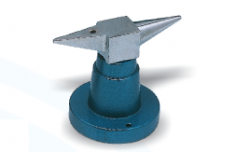 130mm tip to other side 67mm height. 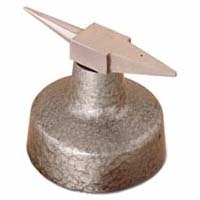 Horn anvil in chromium-plated steel with painted base of 200mm diameter. 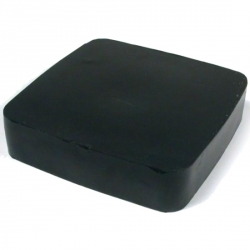 100mm x 100mm x 22mm Jewellers Rubber Bench Block. 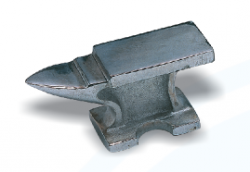 Italian made quality bench blocks made of hardened tempered steel with one rounded edge. 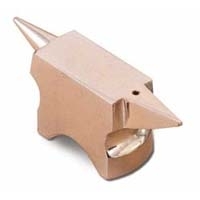 These quality bench blocks will stand up to a lifetime of jewellers benchwork. 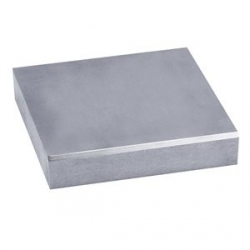 Quality bench block made of hardened tempered steel with one chamfered edge. 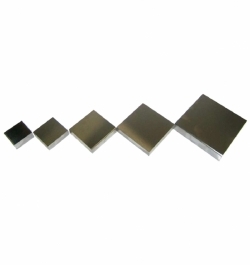 100mm x 100mm x 19mm.